Have you ever wondered when it’s the best time to switch to winter tyres? Our brand new animation for Vredestein uses local weather information to advise you if the time is right to switch to summer- or winter tyres. You’ll find this animation on social media, car websites and gas stations. For these animations we designed an exclusive and unique Vredestein car! Germany advertises All Season tyres. Therefore, we created a fourth variation, one in which the car drives through all seasons. Vredestein is a premium brand and aims to exhibit its superior quality. This exclusive feel is incorporated in the animation by creating custom elements: a 3D generated equalizer wall and a unique Vredestein car. These elements can all be used in any future animation that we’ll create for Vredestein. Each tyre is made for specific weather conditions which will be apparent in these animations. A short but strong animation conveys the message to change tyres. 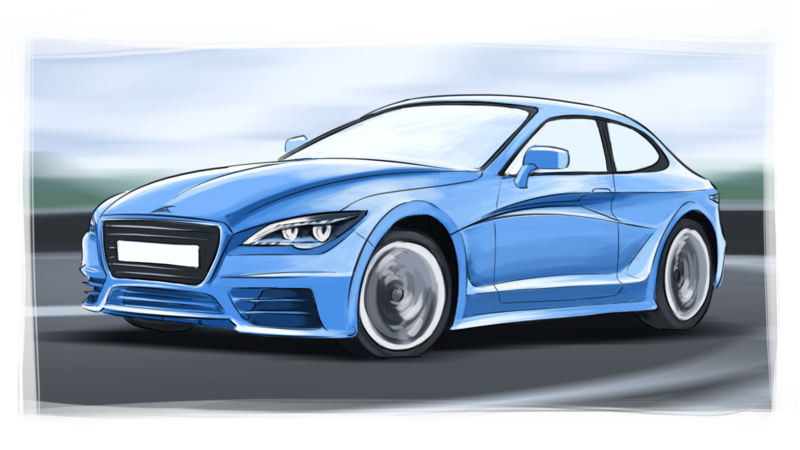 An exclusive car has been designed for Vredestein, since we would rather not use a specific car brand.  In the design stage, sketches were created for the custom car. Later on, these were developed in 3D, creating a representative, but not too futuristic coupé. Elements of various popular car models were chosen and merged into one car. One outstanding feature of Vredestein is their equalizer. It’s often used in previous campaigns as a 2D element. For the Weather Based Advertising campaign we raised it to a higher level by generating it entirely in 3D. To meet this purpose, a system was developed to calculate the location of the car in 3D space. Using this calculation, an equalizer is formed that moves with the car. The location of the potential customer is registered and information about his or her environment is collected. Temperature and circumstances are measured, so the circumstances in the animation corresponds with the local weather. Using this data, the decision can be made whether to switch to summer- or winter tyres. There are three available versions: dry, wet and snow. If it’s raining in your town, you’ll see the rain animation!